Stand out and take brand recognition to the next level. 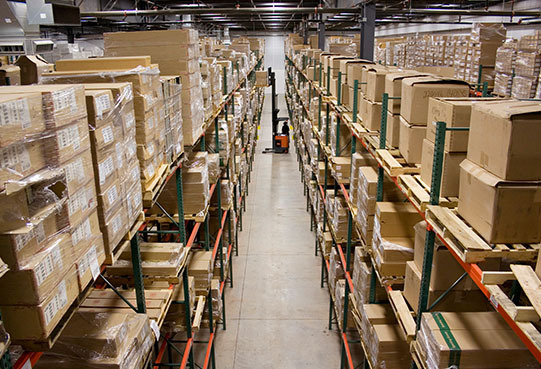 Our highly experienced team has helped develop some of the best packing solutions for top brands around the country. In-Line Stack to 8 Colors, Flexographic to 10 Colors, Imported Rotogravure to 10 Colors, In-house Art & Plate Making Services & More. We use cutting-edge technology to help manage your transportation system. With API solutions available for popular eCommerce platforms, WHB helps keep your business moving. Shop Ship WJB for all your mailing and shipping supply needs. We offer a wide variety of shipping labels, bubble mailers, tape, boxes & more. 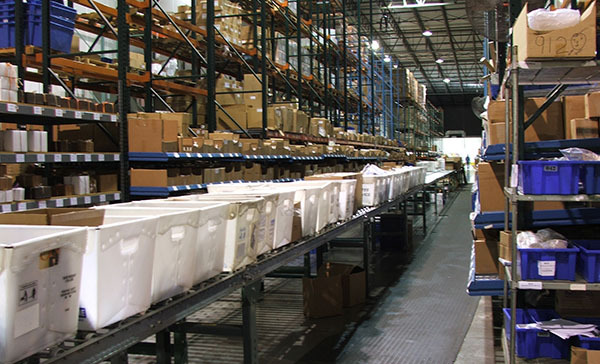 WJB Packaging Sales, Inc. is dedicated to earning your business by providing high quality competitive products and customer service with your requirements in mind. We represent only the finest manufacturers, who are leaders in their respective fields, which allow us to deliver products and service that will exceed your expectations. We are committed to the knowledge that we do not exist without you, our customer. 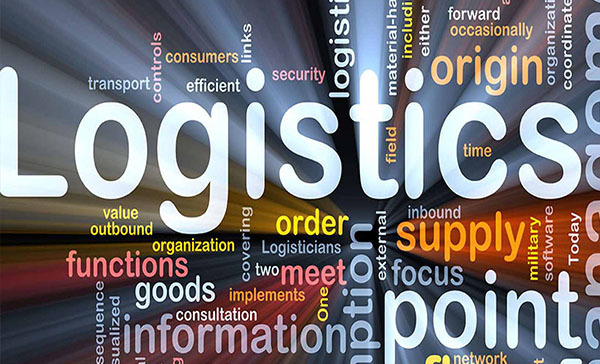 Are you minimizing your shipping costs? Did you know consumers rank environmentally friendly packaging as a primary desire when they shop for products? First impressions are important to long term retention. WJB offers custom packaging services with carrier cost savings in mind. 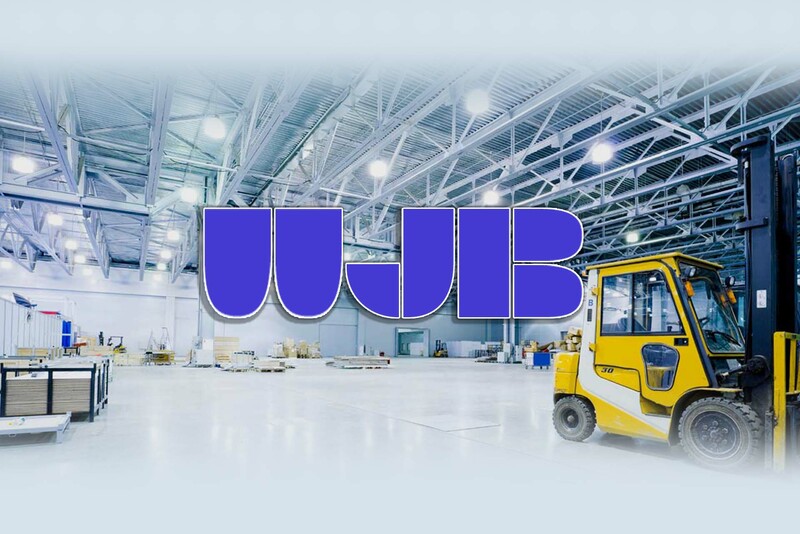 WJB is a full service firm offering Warehouse and Fulfillment consulting, LTL and Brokerage Services, Payment Recovery and a robust Transportation Management System integration ready for most ecommerce platforms. Since 1977, WJB Packaging has been representing only the finest manufacturers of flexible packaging. We specialize in performance oriented poly film extrusions and laminations. From plain shrink film to wide web process printed packaging.